Mature Height 15 to 30 ft.
A Blue Spruce is the classic specimen tree for cooler regions, but a tree that can reach 100 feet is not ideal for everyone! If you could get that classic silver-blue foliage and perfect symmetry in a small tree, wouldn’t you jump at the chance? Well, Baby Blue is here to give satisfaction. The perfect miniature Blue Spruce, this great dwarf form fits into small lawns as well as garden beds and corners around your house. If you live in colder regions, then this is the ideal plant for that stand-out specimen that will bring character and color to your garden. Baby Blue Spruce will make an ideal specimen plant without any clipping, but it can also be used for a knock-out hedge that will stop any eyesore and look great all-year-round. Cold, wind and snow have no effect on this hardy plant that takes minus 40 in its stride and will tolerate periods of drought too. 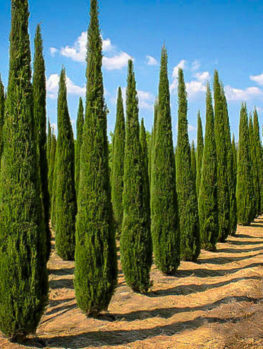 Trees have a multitude of uses in the garden – windbreaks, screening your private space from observation, adding vertical interest and many more – and the Colorado spruce is an excellent choice for any of these roles. 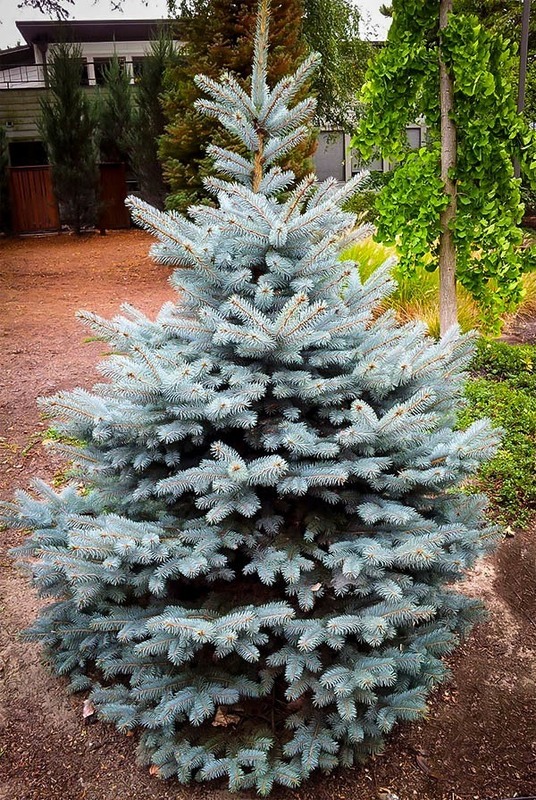 There are many cultivars to choose from, ranging in size from dwarf varieties to some that can reach through 60 feet or more, but one of the most versatile is the Picea pungens semi-dwarf Baby Blue. 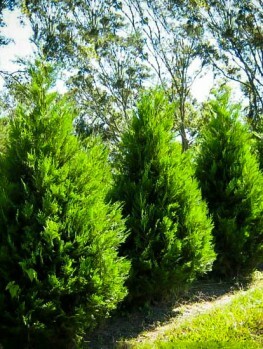 Colorado Spruce is a North American species and, as the name suggests, it’s native to the Rocky Mountains. Its natural range extends from southern Montana through Idaho and down to New Mexico, and in the wild it can reach heights of over 100 feet. Both large and dwarf varieties have been used in garden design for many years but the species’ versatility increased even more in 1972, when an unusual seedling was discovered in a batch of young spruces. 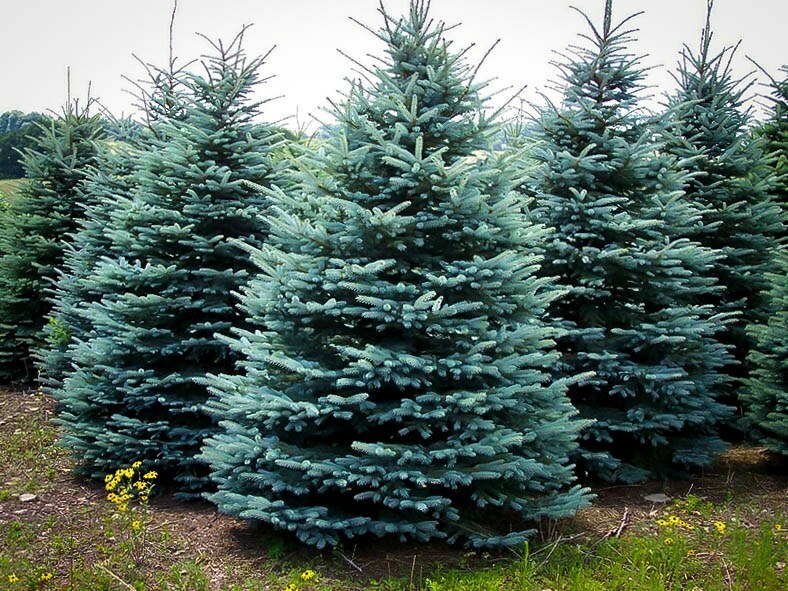 Baby Blue is a mid-sized spruce that reaches heights of between 15 and 20 feet, and usually spans anywhere from six to ten feet across. If left to grow naturally it takes on the typical pyramid shape seen in many conifers; its branches are horizontal and grow right down to the ground. The branches are thickly covered with bristly bluish-green needles up to an inch and a half long – it’s their color that gives it its other popular name of blue spruce. The needles are unusually stiff, with a four-edged cross section. Colorado spruce doesn’t flower but it will produce cones in late summer and fall. When mature these are quite dull gray-brown, but younger cones have prominent red arils that make a colorful display at the tips of the branches. 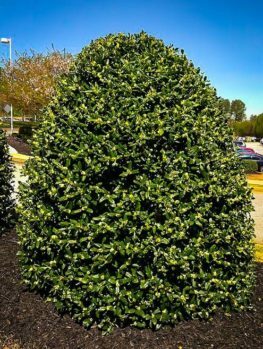 Thanks to its mountain heritage this is quite a robust tree and it can be successfully grown in USDA plant hardiness zones 4 to 7. This makes it suitable for almost anywhere in the Rockies (unsurprisingly), all but the very northern parts of New England and the Midwest, and much of the eastern seaboard down to South Carolina. If you’re in that large area and you want some Baby Blues in your garden start looking for a spot with acidic, moist but well-drained soil; that’s where it will thrive best. 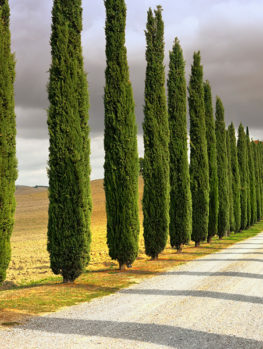 The moisture level is especially important when the tree is young; as it matures it becomes more tolerant of droughts. As for sunlight a spot in full sun is ideal. It will do fine with some light shade but, in the cooler climates it prefers, getting the light all day will bring out the best in the blue spruce. It doesn’t like humidity though, and try to avoid locations that get warmed by a lot of reflected sunlight. This isn’t a tree to put in a small bed in the middle of a paved yard, because it will struggle in the heat. Once you’ve got your Baby Blue established it doesn’t really need a lot of maintenance. As long as you keep the soil moist for the first few years it should grow into a strong, trouble-free tree. There aren’t many serious problems with disease or pests. Needle cast, canker and rust are occasional problems, so look out for needles that turn brown before falling – these can be a sign of trouble. Aphids and a variety of other insects, including scale and bagworms, may colonize the tree. More serious are spider mites, which can affect new growth and your spruce’s general health. If any of these pests appear get rid of them promptly with an appropriate treatment. 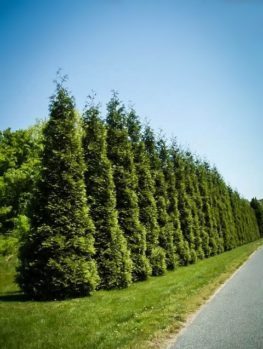 This variety of spruce can also tolerate quite a lot of pruning, and that makes it ideal as a screening tree to add some privacy to your yard. A line of Baby Blues will block anyone from overlooking your space, without looking at all artificial or intrusive. 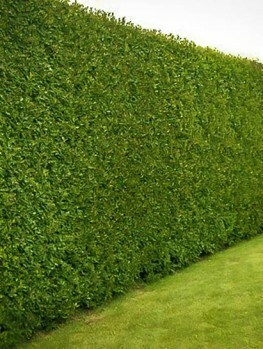 Because the foliage extends to ground level and is quite wind-resistant they also make fairly effective windbreaks. There’s one other use for these trees that deserves a mention. Thanks to their color, rich foliage and classic shape they make perfect Christmas trees. It’s not too difficult to plant a succession of them so one matures n time for the holiday season every year and can be cut for the home. Alternatively, some outdoor lights will transform a blue spruce in your garden into a seasonal masterpiece. This cultivar is ideally sized for the purpose and very popular in some regions. It also doesn’t tend to shed needles as easily as some other Christmas tree options, so it’s a tidy choice as well as a very attractive one. 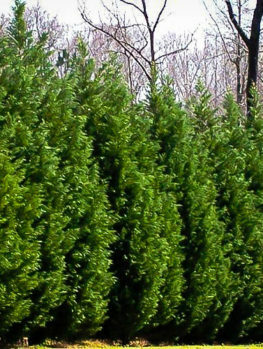 Overall this is a perfect conifer for any garden, and as it’s resistant to air pollution it’s as happy in the city as in a more rural setting. We have an extensive range of conifers at The Tree Center but the Baby Blue spruce is one of our definite favorites.